Visionary Eye Associates is Now Part of UR Medicine’s Flaum Eye Institute! As of November 1, 2016 we are part of the nationally recognized University of Rochester Medical Center’s Flaum Eye Institute. This exciting event reflects our vision to provide you with the best health care available. 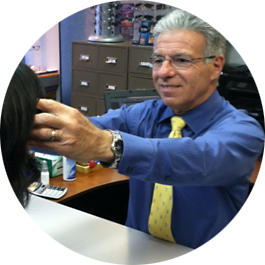 You will continue to see your favorite, trusted eye doctor. In the event that you need advanced medical treatment or surgery, you will now have access to more than two dozen highly trained, caring vision specialists with regional, national and international acclaim for addressing the most challenging ophthalmic problems. Some ophthalmology providers will be available on site at our current locations, making specialty eye care much more convenient. To learn more about the transition of Visionary Eye Care to the Flaum Eye Institute, please visit this web site. After much planning and remodeling we will finally be moving our Brighton office next door to 1701 Lac DeVille Boulevard, adjacent to our existing facility and situated directly on the corner of Rue de Ville. 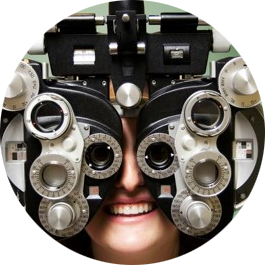 We are confident you will appreciate the comfort of more spacious reception and retail optical area, as well as additional examination space to improve our flow and decrease your time commitment for appointments.Especially during this transition, we are eager to address all of your questions. Please feel free to contact us at either of our locations through our enhanced phone system Our telephone numbers remain the same as on this Web site. Please continue to watch your postal mail and e-mail for additional information and offers. As part of our growth, we will be hosting great sales events at our optical shops and informative lectures with some of our specialists. We, and the entire staff at Visionary Eye Associates, extend warm wishes for your good health. Thank you for your persistent trust and confidence. 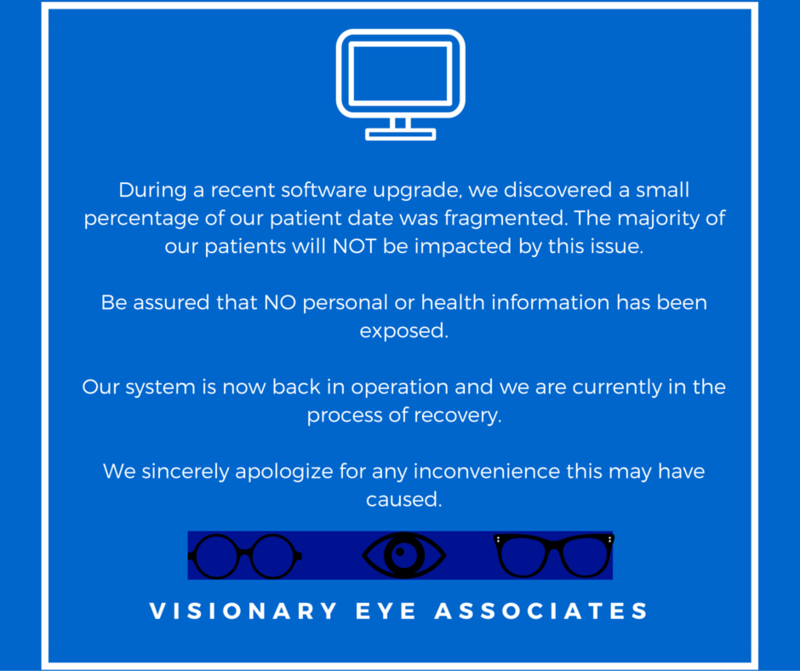 We truly hope you share in our excitement as we continue to shape the future of eye care delivery in the greater Rochester community. Our highly qualified NYS licensed opticians are skilled in the art of measuring, aligning and repairing eyeglasses for extended comfort and maximum visual response. They will also guide you in selecting fashionable frames with a keen attention to function. We know your vision is important to you – and it’s important to us. Visionary Eye Associates provides comprehensive eye care for families of any size or age and will check your eyes extensively for any potential eye disorders or diseases. 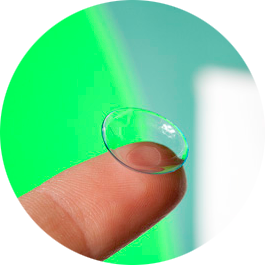 Our professionals can help fit you with a pair of lenses that are just right for you. We are experts in soft and rigid as well as custom designs; and can handle the most specialized needs and difficult prescriptions. Visionary Eye Associates are a compassionate team of highly trained individuals whose goal is to help our patients see the world at its very best. Visionary Eye Associates are in the business of helping our patient family manage their health and well being as seen through their eyes. Visionary Eye Associates serve the varied needs of a diverse population. The patients who most appreciate our capabilities are young families, patients with challenging visual needs and maturing eyes. Visionary Eye Associates deliver friendly comprehensive eye care, utilizing the latest technology to satisfy even the most complex visual requirements with a conscientious well trained team to help our patients see their best. What’s more, we take the extra steps to better our community through outreach programs to help the less fortunate.